So I love Spring and summer because it’s all about light, airy, flowy pieces. It’s also the time to throw on a maxi dress and head out the door. A maxi dress is one of my favorites because they can be super casual with sneakers or sandals or dressed up with a super cute wedge. 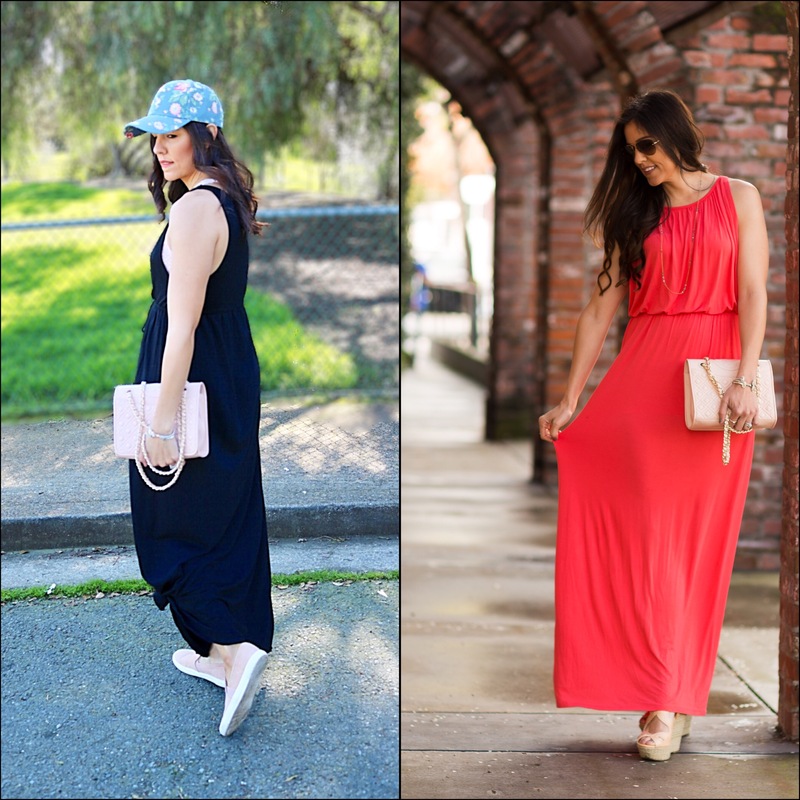 Maxi dresses are the best! I love dressing them up with different accessories.